Miss Gabriel princess precious a one level student of mass communication department in chukwuemeka odumegwu ojukwu, igbariam campus was being confirm on the 1st of may. 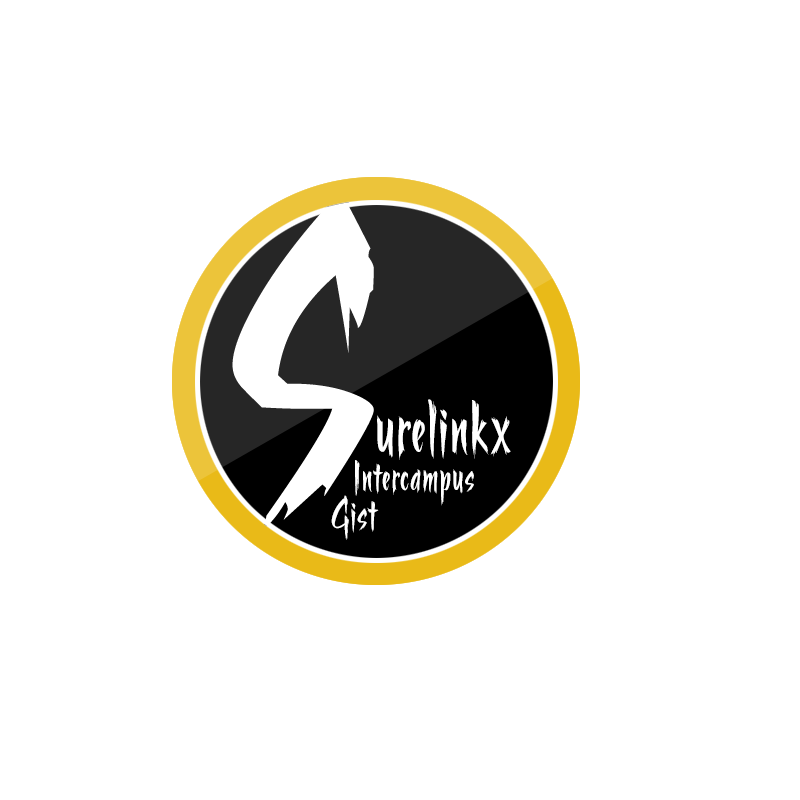 In an interview with TEAM SURELINKX she felt not just happy but feels different being confirmed by the auxiliary bishop of onitsha archdiocese and receiving a chaplet which was a gift from him as a result of his 2years Anniversary as a bishop. Miss precious is a young journalist in the making with the passion of a reporter.